Happy Friday all!!! This has been a really good week as I have been on vacation. I have been relaxing in Graeagle with my family and in-laws. I feel like this was very much needed and the best way to kick of Summer. ONE. It's my sisters wedding weekend! It is finally here. I am soooo excited to share this weekend with her and my soon-to-be brother-in-law. Today we have to pick up flowers, get manis (and pedis for some), pack everything up, run errands, visit our family friends new baby, go to the rehearsal and then the rehearsal dinner. Things are getting real. I can't wait to share photos from her big day!! TWO. 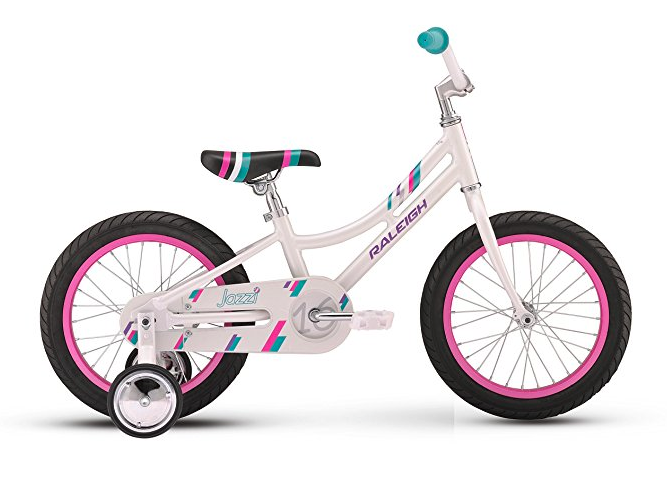 So after a week of my girls riding around on their strider bikes, I think it is time to get them some big girl bikes. 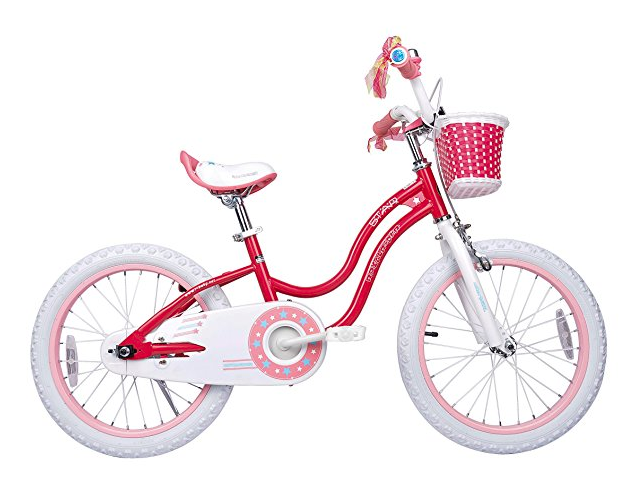 I will probably get one that has training wheels on them and probably a 16 inch wheel base bike, so that it can grow with them. I have narrowed it down to three different ones. Let me know what you think of them. Especially if you have experience with any of them. Also, if you have another that you LOVE, please send that my way. THREE. I finally finished Season 2 of 13 Reasons Why and it was brutal to say the least. Well at least the last two episodes were and the final one was hard to watch at times. I cringed a lot at it, but it is something that way too many kids go through. Well maybe not THAT scene, but things like it. Anyways, on Wednesday, I wrote a post on my own HS bullying. While it was NOTHING compared to what I watched in 13 Reasons Why, it does show that bullying has been around for a long time and it has been a problem and still is a problem. I am not sure what the answer is, but something has to be done. Ugh. If you didn't read my post on Wednesday, go here to check it out. FOUR. So I finished The Kind Worth Killing last week and it was really good. I love the three different parts to the book. It kept me hooked and wondering if *insert name here* was going to get away with killing *xyz*. I don't want to spoil anything for you, but it is a good book, a quick read and a good thriller. Once I finished that book, I downloaded The Woman in the Window which I have been reading all this week. I think I need to utilize the Amazon Unlimited Kindle since I have been reading so many books. You get unlimited books and it is $9.99 per month. I spend that on one book all the time. I just want to make sure a lot of the books I want to read are included. Anyone have any experience? Congrats to your sister! I couldn't finish season 2 of 13 Reasons Why. Season 1 was hard enough for me. I honestly wish they hadn't made a 2nd season & am really annoyed they renewed for a 3rd. It does not help it's intended audience whatsoever. In fact, in many instances it has made it worse. As a teacher, I see how desensitized these kids are to it. It has almost glorified it to many kids. I like the concept, but not the way they went about it. I had the best time. I sure hope my sister did as well. I love that one too. I have started season 2 of 13 reasons why. I made the mistake last year of watching too many episodes at once and it was too much for my heart :( It's a tough watch. Have a great time celebrating your sister this weekend! Congrats to her and her hubby to be! It is soooo hard to watch. Especially at the end of this new season. Really tough and I hate that they might have a third season. Just gets harder to watch. Thank you. We had the best time! I need to do Kindle Unlimited as well since I read so much. And I have not started the second season yet, I am trying to finish Season 2 of Riverdale and then 13 reasons is up next. I enjoyed Riverdale this season, but I liked the first season a lot better. I LOVE Riverdale. The second season is different than the first, but still good. Congratulations to your sister! I hope you enjoy the Woman in the window as much as I did! I am about half way through it. So far I like it. And thank you! Congrats to your sister! I hope the wedding was beautiful and wonderful! It was so much fun and soooo beautiful! Congrats to your sister! All of those bikes look so fun! 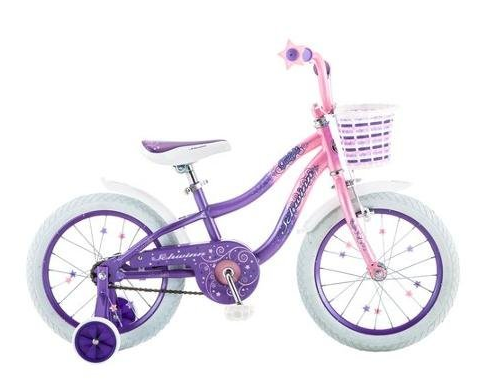 I remember when I got my first big girl bike. You will have to share which one you chose. Time is flying so fast, I will be looking in to them soon i am sure! I really enjoyed Woman in the Window. Thank you! We had a great time and she look stunning! I am enjoying it so far as well! I am about half way through. I will definitely share which one we choose.